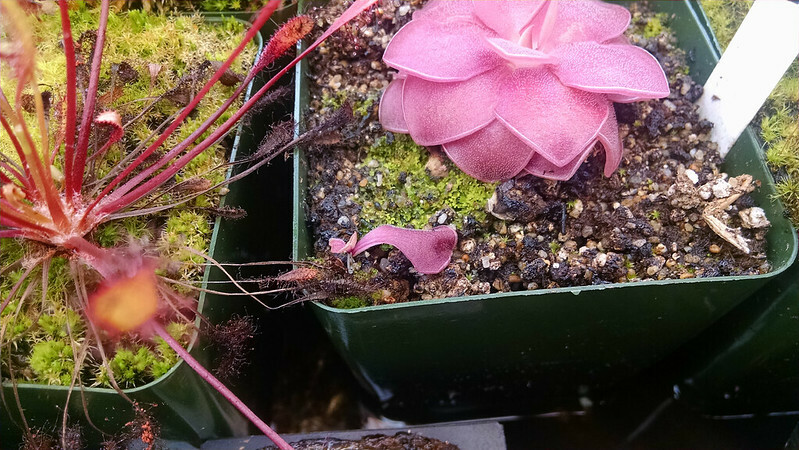 Cute little ping pullings |Sundews Etc. I can't believe how tiny these are. 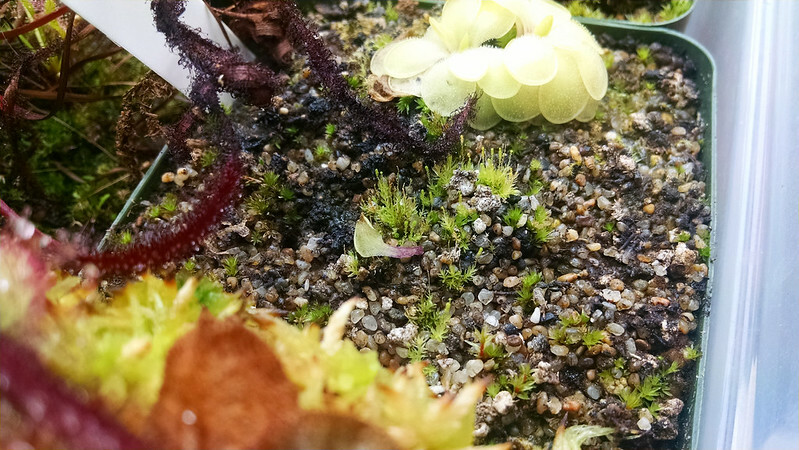 All of those little tiny leaves fell off when I was mailing off a plant for the NASC auction. 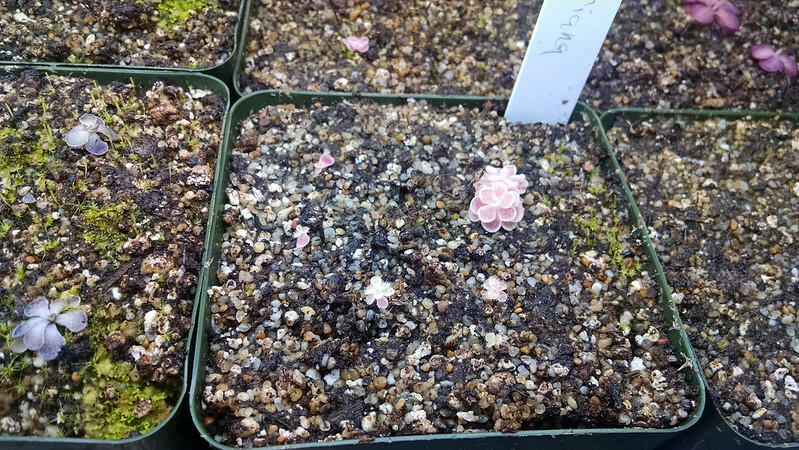 Look at all the babies! Another ping that has done really well at making babies is the Pinguicula rotundiflora that I won at said auction. One of my favorite pings. Great leaf margins. These guys have really taken off! That's like 5 or 6 for the price of one. Let's see how my other recent leaf pulls are doing. Pinguicula 'Pirouette'. I think the mother plant is thinking about dividing as well. Pinguicula gigantea. 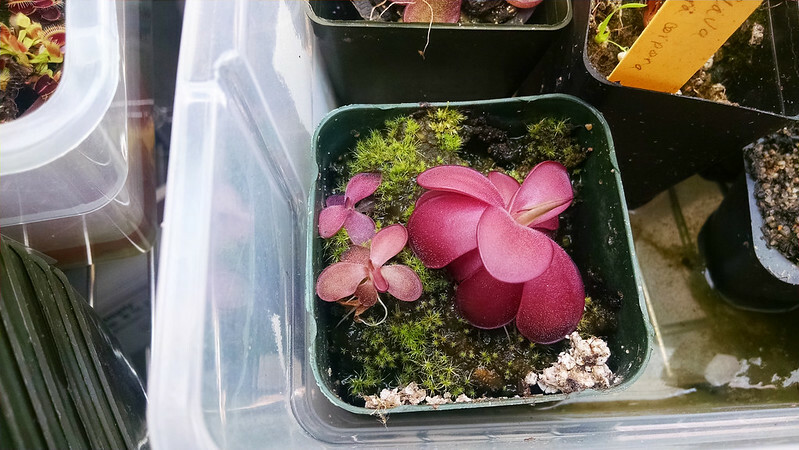 This is one of the most popular plants in my collection. It's a charmer! 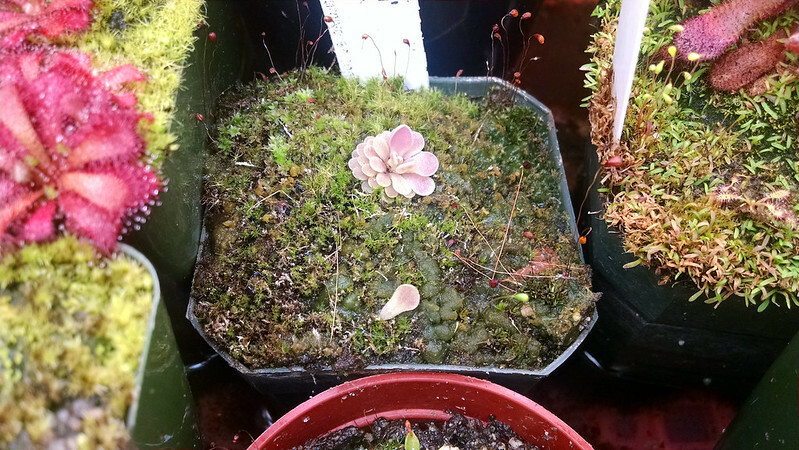 Pinguicula agnata looking pretty fine. 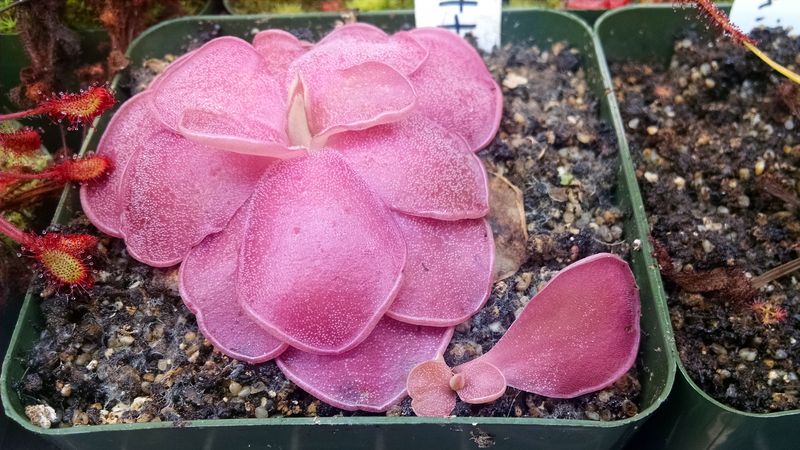 Pinguicula laueana, another contender for the "leaf pulling champ" title. That's quite a successful batch of pullings! 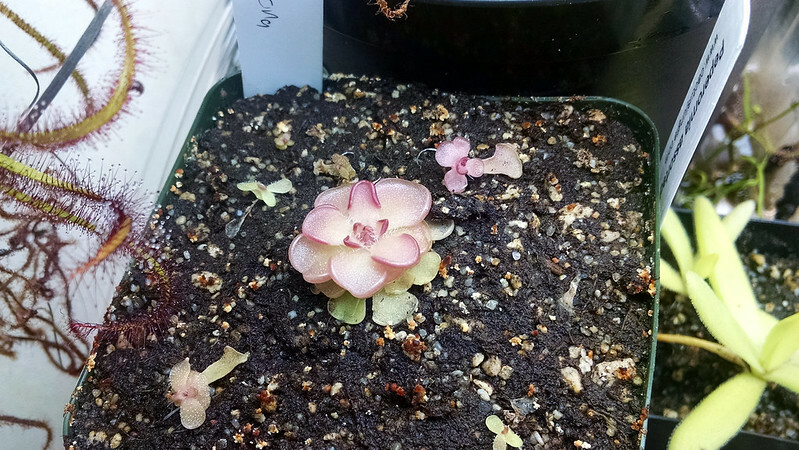 One plant that I've never yet successfully propagated is Pinguicula "Yucca Doo 1717". I'll have to keep trying with this guy. The leaves seem to wither very quickly. Maybe I'll just have to wait for the plant to divide itself naturally. 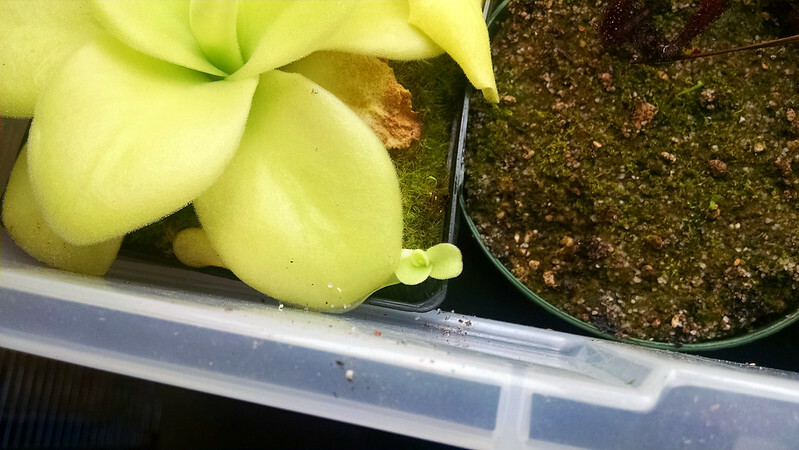 Finally, as I was taking pictures for this post, I decided to yank a leaf from Pinguicula sp. Tehuacán. Carnivorous leaves ahoy! This is gonna be a cute one. If you do leaf pullings every few weeks you'll always have backup pings to grow and share. And they're so adorable!